FAM-9: FAM-9 was awarded to Pan American-Grace Airways (PANAGRA). Huff Daland Dusters was founded in 1924 in Macon GA by several partners including Collett E Woolman becoming the world's first aerial crop dusting company. Huff Daland Dusters moved to Monroe LA in 1925. 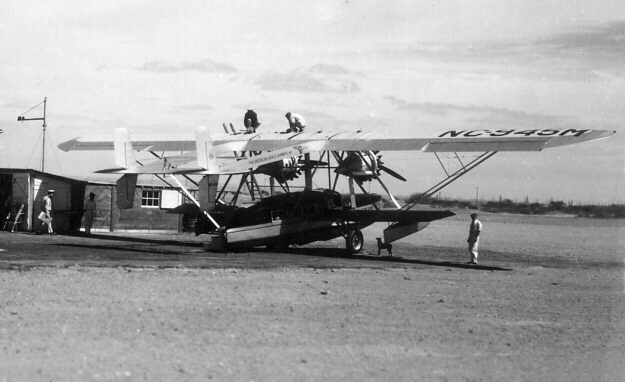 In 1928 HDD was purchased by CE Woolman and renamed Delta Air Service after the Mississippi Delta (see AM-54). 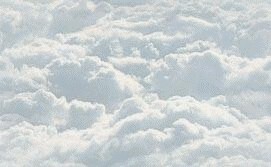 To even out the seasonal nature of the crop dusting business, Harold R Harris left HDD and began dusting operations in Peru. While in Peru, he mapped out the framework for an airline route system part of which became Peruvian Airways. 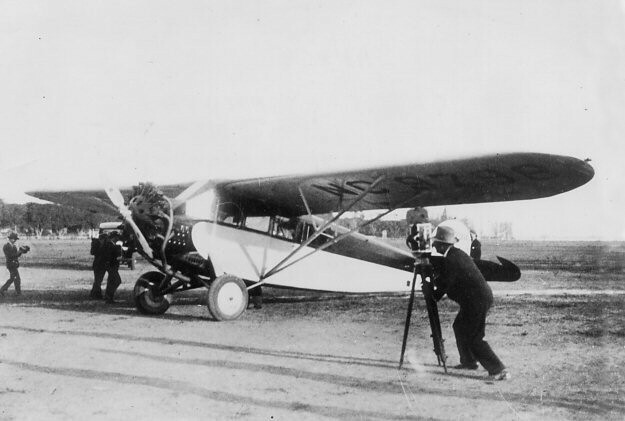 On September 13, 1928 a Peruvian Airway's Fairchild FC-2 took off from a race track in Lima Peru on a 550 mile flight to a soccer field in Talara Peru. 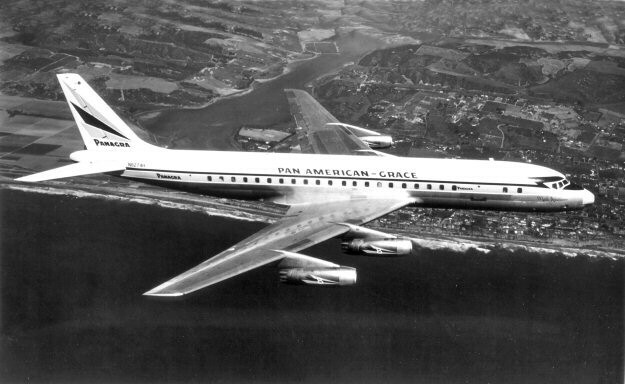 WR Grace & Co which had long held a monopoly of shipping down the west coast of South America financed the emerging Peruvian Airways and partnering with Pan American Airways founded Pan American-Grace Airways (Panagra). 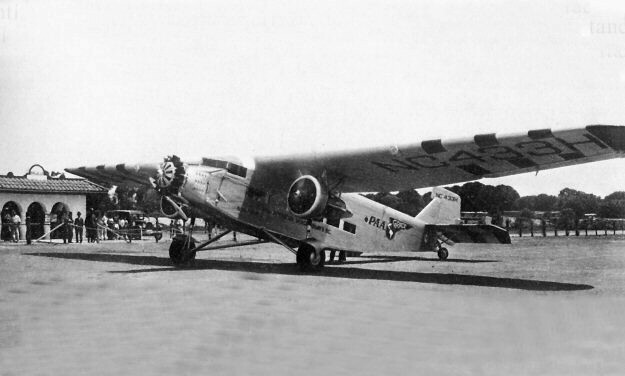 FAM-9 was awarded to Panagra and on May 17, 1929 flying a Fairchild 71 piloted by Frank E Ormsbee, it inaugurated flight service from Cristobal Canal Zone down the west coast of South America to Mollendo Peru. It carried US inaugural mail that had been dispatched on May 14, 1929 from Miami FL to Cristobal Canal Zone. FAM-9 was extended to Santiago Chile on July 16, 1929.